Nashville, Tn – Welcome to 1979 Recording Studio– Looking forward to Record Store Day! — with Chris Mara. 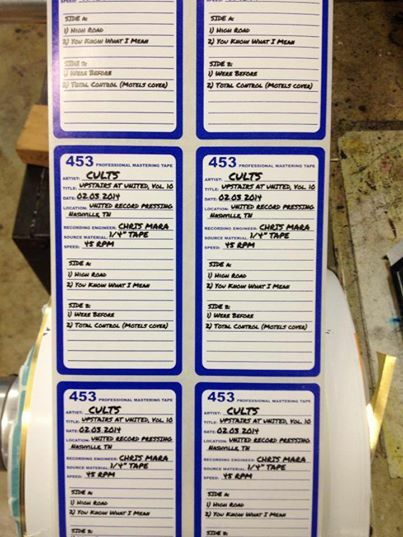 This entry was posted in Fun Stuff and tagged Chris Mara, cults, record store day, welcome to 1979. Bookmark the permalink.